Hair and beauty wholesale. Professional products as great prices! Stocking everything from salon furniture to tints, electrical goods, wax, spray tanning, nails, brushes, retail and much more!!! 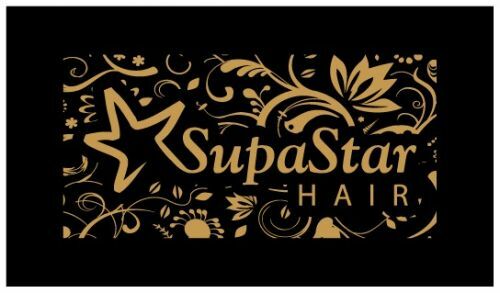 Leading brands like wella, Wahl, pps, kaaral, jeval, matrix, urban culture, cricket, glide, hair smart and many more are held here! We are a suburban salon concentrating on the quality of our service and the satisfaction of our clients. 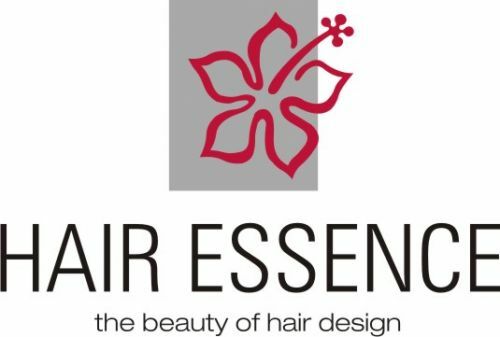 Our aim is to make our clients look and feel beautiful and provide them with a relaxing, quality experience that will add value not only to their hair and their day but to their lives as a whole as they get to escape the madness of the modern world and be truly indulged and pampered within the sanctuary of our salon. It's a relaxed and friendly environment where we aim to make you feel welcomed and nurtured and to leave feeling pretty special. Our 2 most senior stylists, Chris and Marie, have over 20 years experience each and their confidence, creativity, wisdom and compassion ensure a wonderful experience for every client. Our other senior, Megan, was nominated for apprentice of the year and her photographic work was recently published on the website of Italien Vogue. Our owner, Amanda, is a designer who has worked both overseas and here in Brisbane and has indulged her passion for design on the salon interior. We aim to surprise, delight and indulge you but most importantly to send you back out into the world feeling confident, peaceful, nurtured and beautiful. in-HAIR-bition is a classy yet comfortable salon with highly trained stylists. 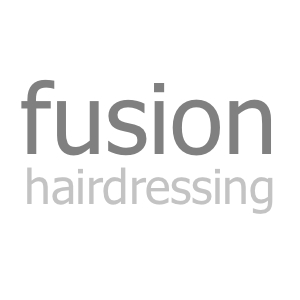 We work one on one with our clients and offer a range of services including Keratin Smoothing, top quality hair extensions, formal/wedding hair and make up, as well as all forms of style cutting (razor, precision, texture) and colouring techniques. We are a salon who loves beauty and making our clients love to feel this way too. We are all down to earth friendly people and love to get to know our clients and their families. To help make you visit more relaxing we offer a range of herbal teas, refreshing cold drinks, hot chocolates for those cravings and of course we have coffee/ capaccino's!! :) To help make life a little easier we also have an online booking application which can be found on our website and facebook page! AT A GLANCE Rapid spot clearing Nourishing sea mud therapy Deluxe spa pedicure and manicure SERVICES Facials Body Treatments Hands & Feet Massage Waxing/IPL Make Up Spray Tanning At Beauty Passions we specialise in treatments tailored to you. Elegant Beauty and Massage pride ourselves on having very experienced therapists with a range of specialist skills to get results, while providing a relaxing and nurturing environment and energy to all our treatments. Combining the best of therapeutic work with the relaxation of a spa and Massage. Our range of services include: Specialist Facials to treat various skin concerns Spa Organic Facials Spa Packages Pedicures Waxing and Tinting We do offer all type of Massages like Remedial Massage, Aroma Therapy, Foot Massage. Please call us on 0247517180 or visit us at 150 Macquarie Rd, Springwood, NSW, 2777. We specialise in anti-ageing facial treatments and skin analysis and management using serious equipment and effective products.